Destiny 2 servers are not available, but when will they be back online? On this page you'll find details of when the Destiny 2 servers are expected to be back online with the new Warmind DLC. 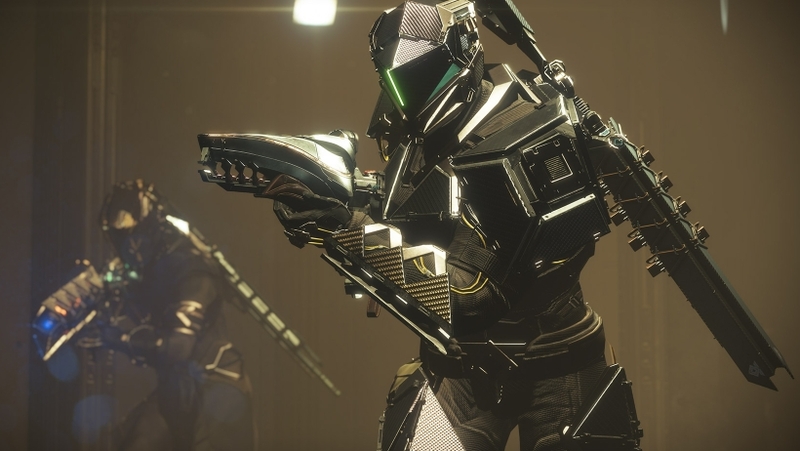 The Destiny 2 servers are currently down while Bungie prepares to launch Warmind, the second drop of DLC for the sequel since it was first launched back in September of last year. When will the servers go back online though? Well, thanks to a post made on Bungie's website last week, we have a complete guide to the deployment schedule. Obviously things are subject to change as server hamsters die and are replaced, but here's what you can expect to happen over the next few hours. At this point today the servers we taken offline and the server maintenance was scheduled to begin. Players were no longer allowed to sign into the game once this maintenance window had opened. Any players who were still in the game at this point were kicked out and sent to the title screen. At this point the game and the DLC became available to download once more. This is when the server maintenance is scheduled to end, but note that these things are always subject to delay if any problems crop up during the deployment of Warmind. That ends our overview of the Destiny 2 Warmind server maintenance. If we hear any updates from Bungie we'll add the extra detail in at the top of this story so you know what's new. In the meantime make sure you take a look at our Warmind guide for the lowdown on everything that's coming to the game later on today!